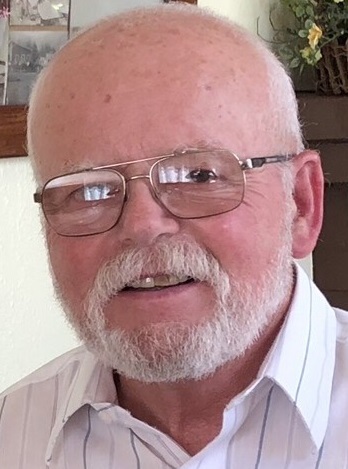 Richard A. Johnson, 79, of 303 North Elk Avenue, Kane, passed away Thursday, April 18, 2019, at Bradford Regional Medical Center. 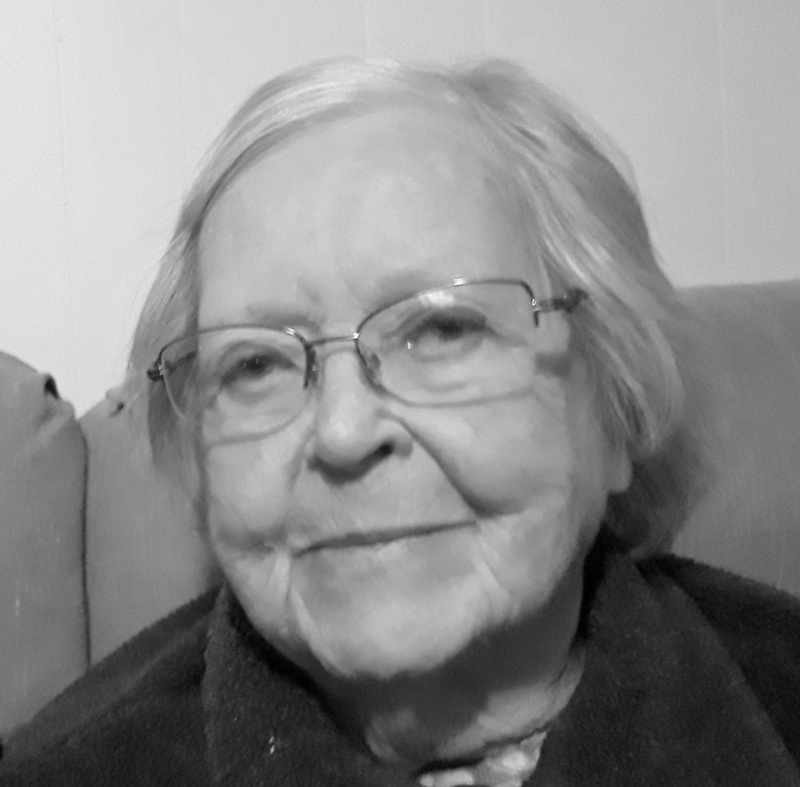 Jean M Newton, 85, of 37 Lincoln Drive, Lewis Run, passed away Monday, April 15, 2019, at her residence, surrounded by her loving family and dog Bandit. 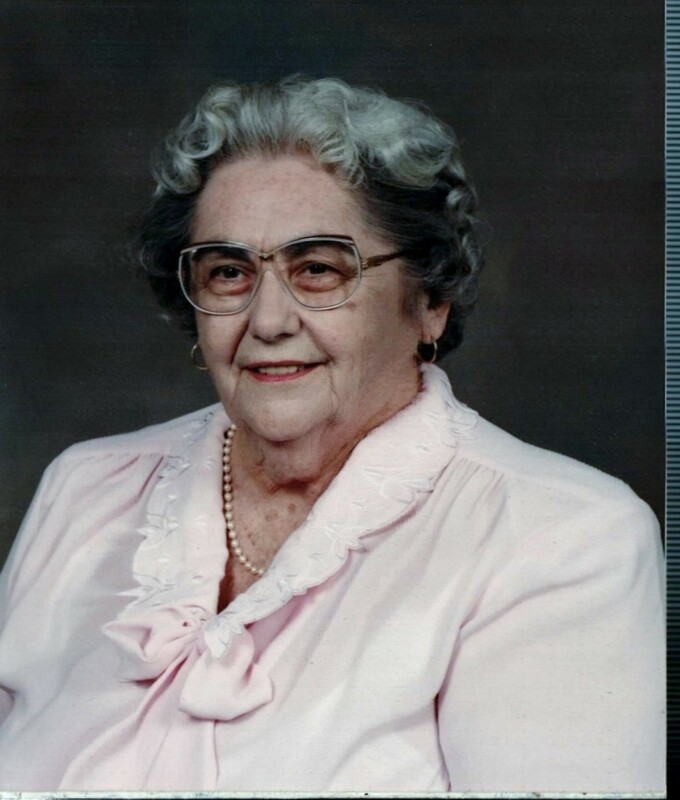 Phyllis L. Dalton, 92, of 42 Vincent Hollow, Coleville, passed away Monday, April 15, 2019, at Bradford Regional Medical Center. 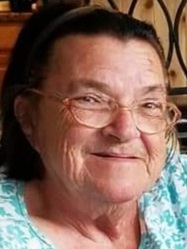 Rose Marie Colts, 77, of 1144 South Ave., Bradford, passed away Saturday, April 13, 2019, at her son's residence, surrounded by her loving family. 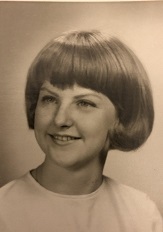 Veronika Miketish, 75, of Gifford, passed away Saturday, April 13, 2019, at Buffalo General Hospital, in Buffalo, NY. 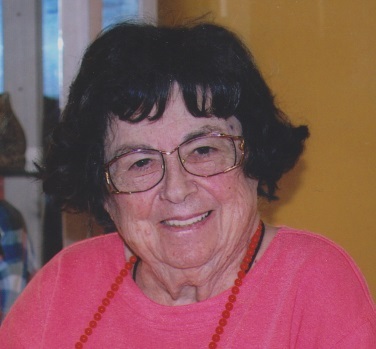 Eleanor E. Connor, 100, formerly of Sartwell Creek in Burtville, passed away at Saturday, April 13, 2019, at Bradford Regional Medical Center. 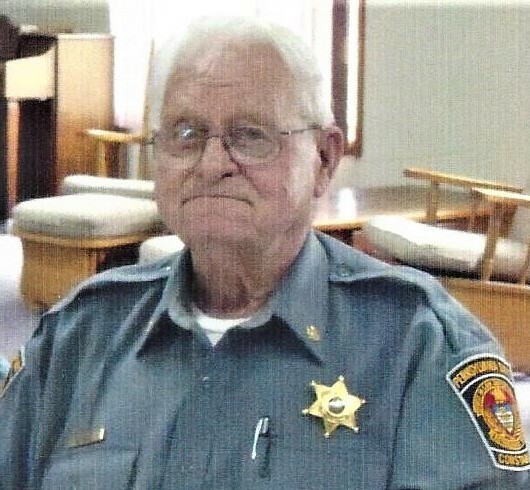 Dale Causer, age 87, of Bradford, passed away at his home on Thursday, April 11, 2019, surrounded by his loving family. 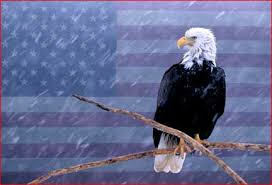 Born in July of 1931, he was the son of the late Wade and Elva Causer. In April 1952, he married Marilyn Dibble. 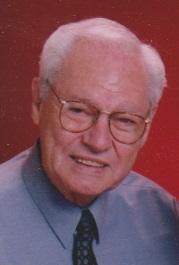 Walter H. Wheaton, 86, of Bradford, formerly of Olean NY, passed away Sunday, April 7, 2019, at Bradford Ecumenical Home. 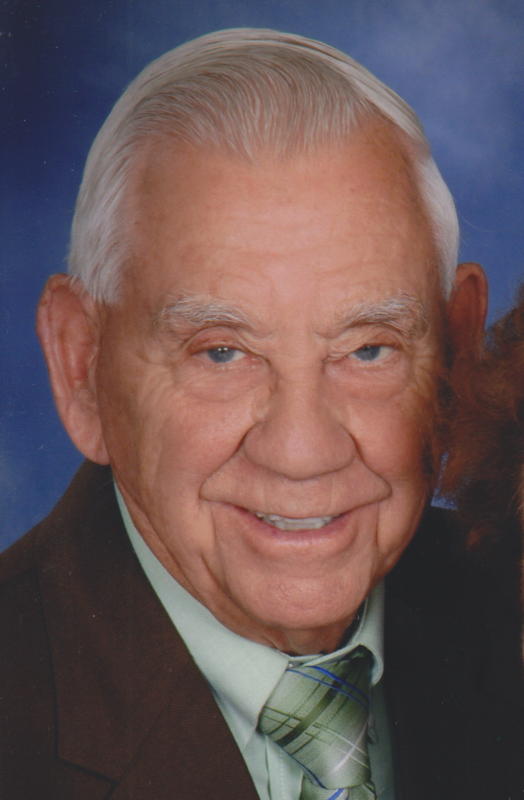 Arthur F. Owens, Sr., 86, formerly of formerly of Farmers Valley, passed away at Tuesday, April 9, 2019, at Bradford Manor. 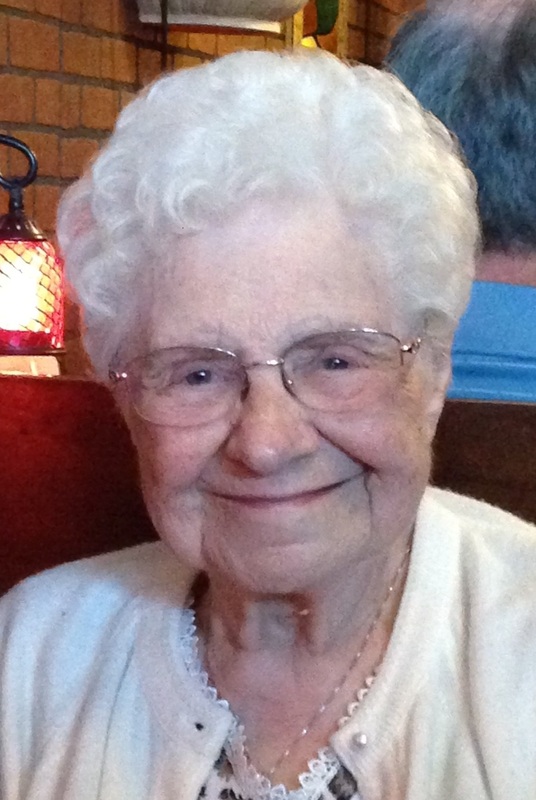 Nesby E. Huntoon, 99, formerly of Fairgrounds Road, Gifford, passed away Sunday, April 7, 2019, at her sons residence in Virginia. 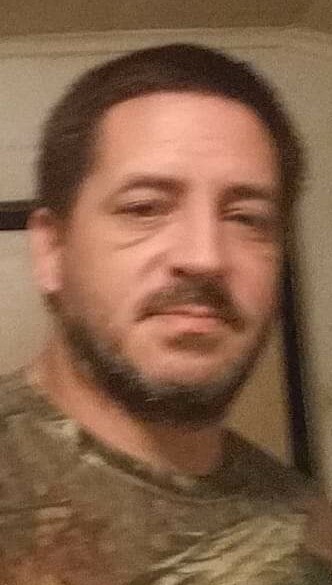 Jonathon L. "Yeager" Yeager, 35, of 11 Jefferson St., Bradford, passed away Thursday, April 4, 2019, at Bradford Regional Medical Center. 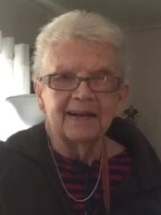 Joyce A. Parrett 84, formerly of 17 Stone Avenue, Bradford, passed away Friday April 5, 2019, at the Bradford Ecumenical Home. 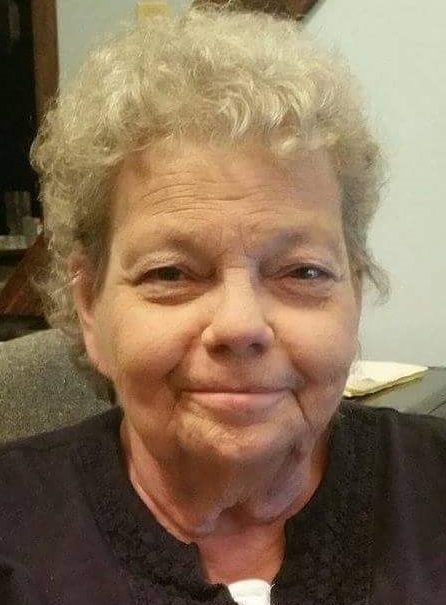 Linda G. Peterson, 77, of Bradford, formerly of Ormsby and Smethport passed away Wednesday, April 3, 2019. 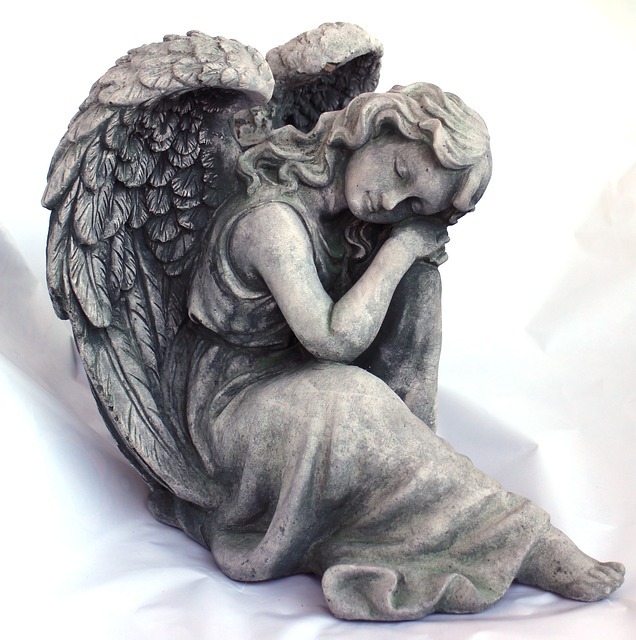 Leona Ruth Matson, 60, of 271 East Main St., Bradford, passed away, Thursday, April 4, 2019, at her residence, surrounded by her loving family. 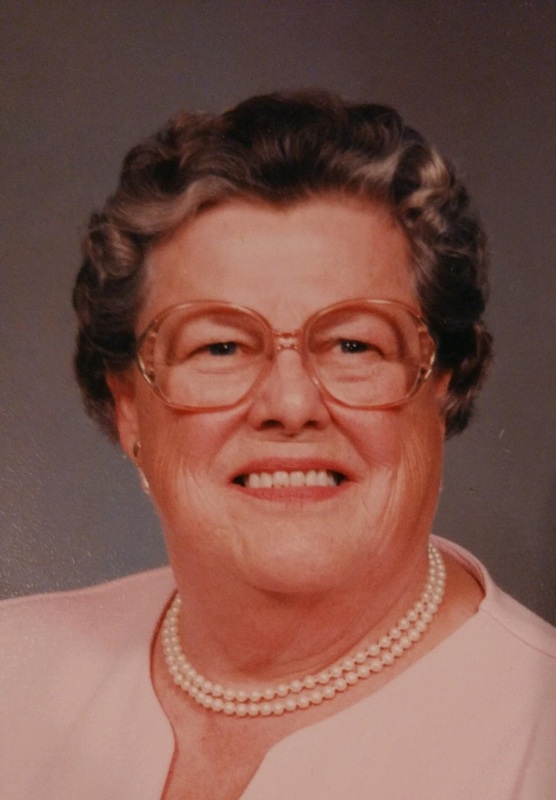 Mildred Ellen Bishop, 90, of Bradford, passed away on April 2, 2019, at the Baycare Alliant Hospital in Dunedin, Florida. 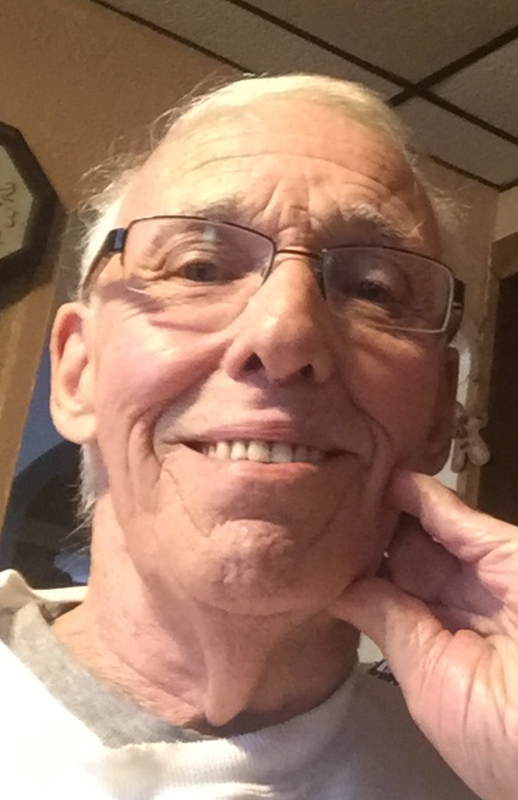 Robert A. Willhide, 69, of Bradford, formerly of Florida, passed away on Wednesday, April 3, 2019 at Bradford Regional Medical Center. 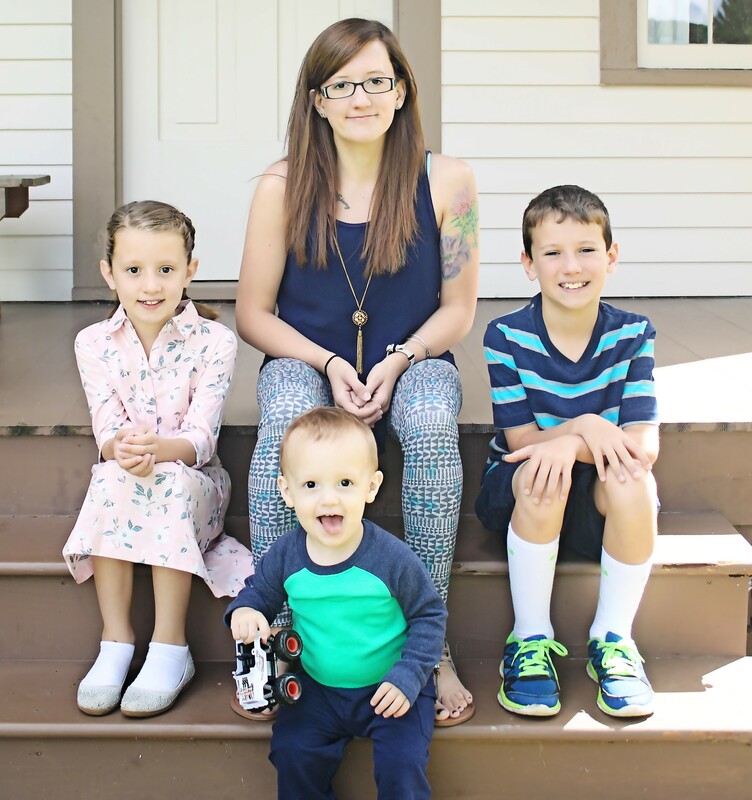 Brian Richard Boser, passed away, on April 2, 2019 with his wife Diane and children by his side. 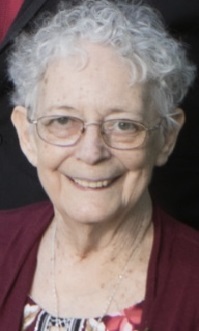 Beverly Ayers, 86, formerly of 28 Patterson Lane, Bradford, passed away, Wednesday, March 27, 2019, at the Bradford Ecumenical Home. William J. 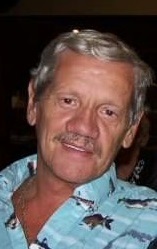 “Bill” McEwen, 67, of 121 Clarence Street, passed away, Friday, March 22, 2019, at his home surrounded by his loving family. 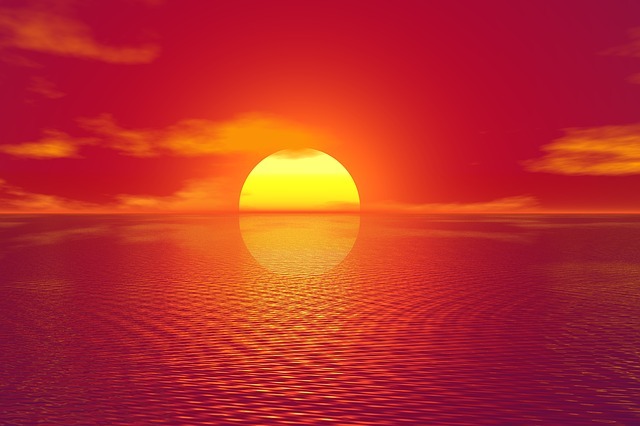 Nancy L. Bova, 78, of Lake Wales, FL, formerly of Duke Center, passed away, Tuesday, March 19th, 2019 at her residence, with her son by her side. Esther R. Johnson, 88, of Big Shanty Road, passed away, Thursday, March 21, 2019, at her residence surrounded by her family. 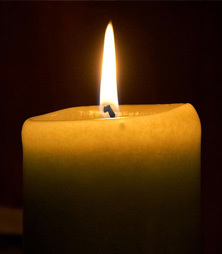 Paula D. McKey, 83, of Bradford, formerly of Rose Terrace Apartments, passed away, Wednesday, March 20, 2019, at the Bradford Manor. 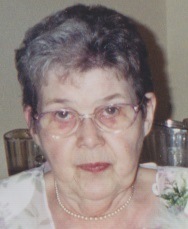 Elizabeth T. Brinker, 78, formerly of 1130 Big Shanty Road, Lewis Run, passed away on Wednesday, March 13, 2019, at the Bradford Manor, surrounded by her loving family. 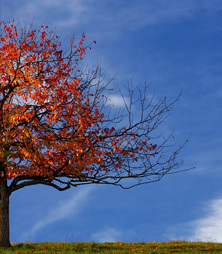 Darlene M. James, 68, of 61 Sherman Street, Bradford, passed away at Monday, March 11, 2019, at her residence. Shirley C. Black 89, of 93 Derrick Road, Bradford, passed away Tuesday, March 12, 2019, at Buffalo General Hospital. 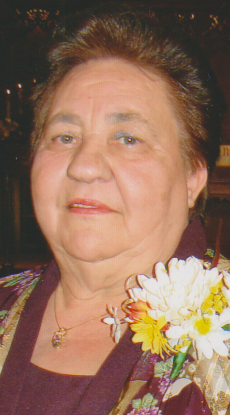 Teresa L. Domenech, 82, of 50 Gregory Avenue, formerly of 1194 South Ave., Bradford, passed away, Monday, March 11, 2019, at Bradford Regional Medical Center. 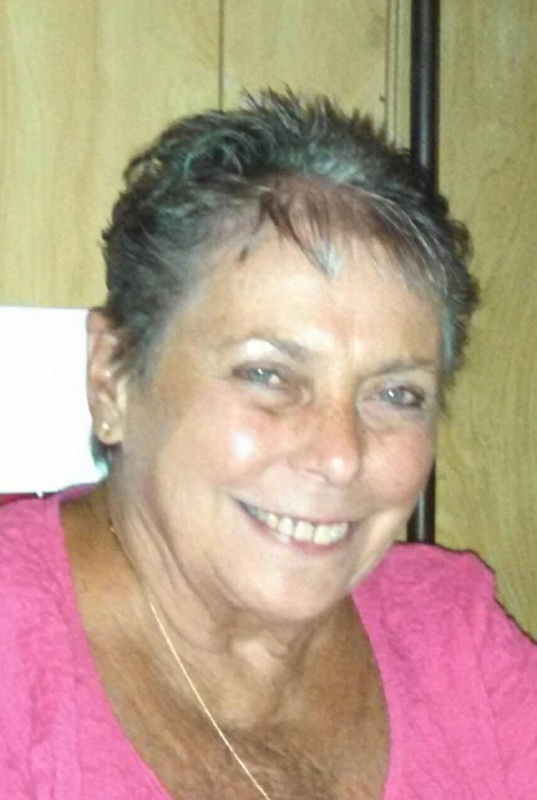 Karen Vecellio, 61, formerly of 9 Wildwood Ave., passed away on Sunday, March 10, 2019 at the Bradford Regional Medical Center. 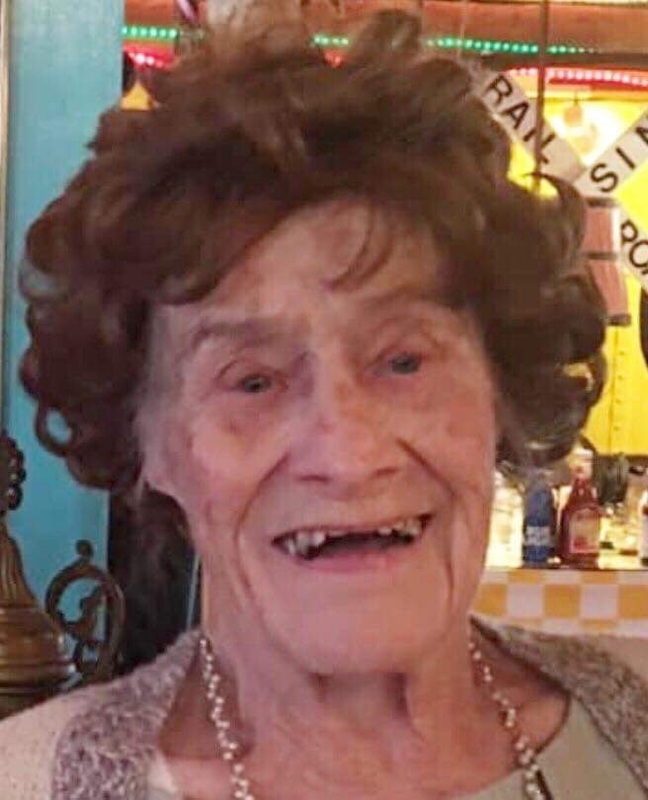 Dana C. Stillman, 92, a loving mother and grandmother, formerly of 78 High Street, Bradford, passed away Monday, March 11, 2019, peacefully, surrounded by her loving family, at The Pavilion @ BRMC. Rev. 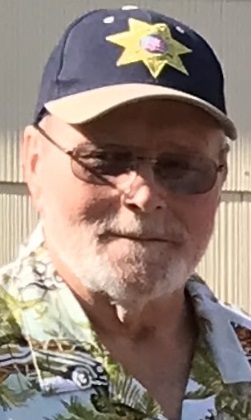 Ronald C. (Ron) Lindahl, 72, of Williams St., Bradford, went to be with his Lord and Savior, Saturday, March 9, 2019, surrounded by his loving family, at Bradford Regional Medical Center. 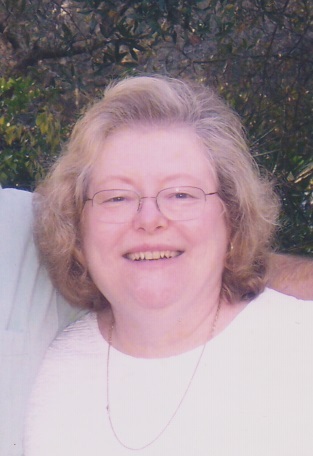 Martha Lounsberry Shick, 68, passed away Sunday March 3, 2019. 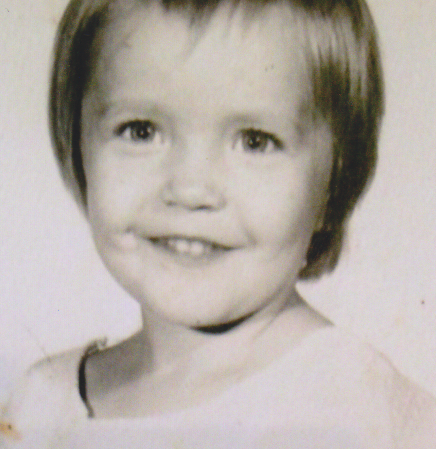 Lucinda Joan "Cindy" White, 53, of 130 Greeves Street, passed away Wednesday, March 6, 2019, at her residence in Kane. 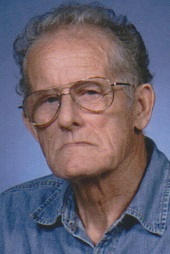 Joseph W. Troutman Sr., 75, of 65 Edgewood Road, Bradford, passed away Tuesday, March 5, 2019, at The Pavilion at BRMC, with his son Joe and daughter-in-law Holly by his side. 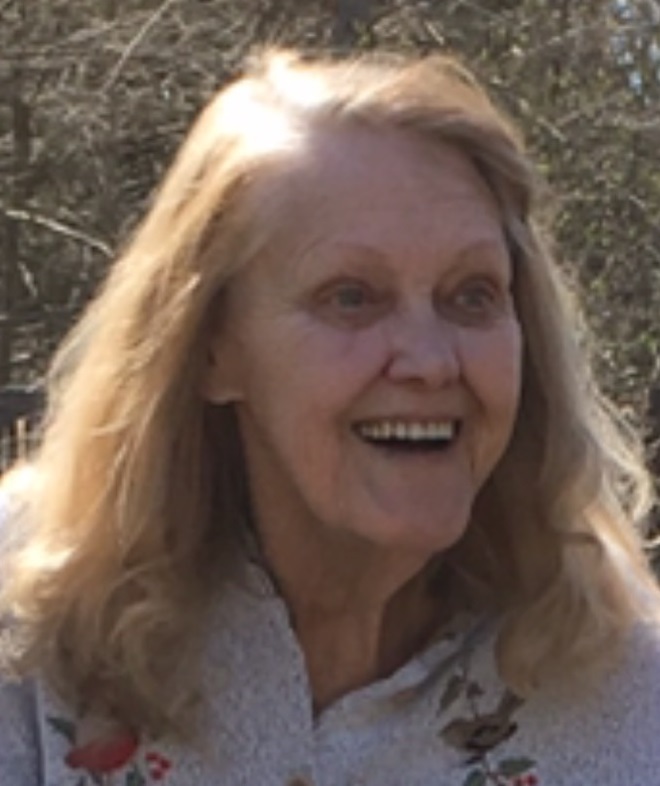 Rosetta "Posey" L. Shesman, 77, of 740 Interstate Pky, passed away on Tuesday, March 5, 2019, at her residence with her husband by her side. 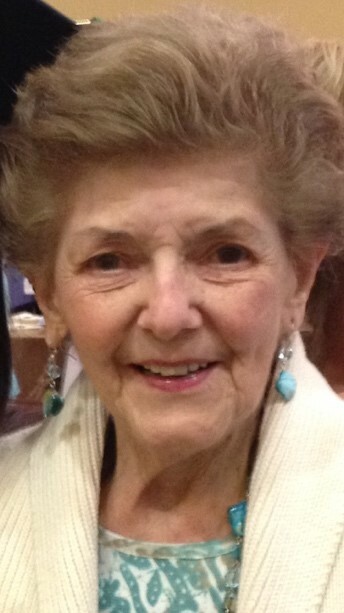 Barbara A. Sera, 77, of 38 Lorana Avenue, Bradford, passed away Sunday, March 3, 2019, peacefully, surrounded by her loving family, at Bradford Manor. 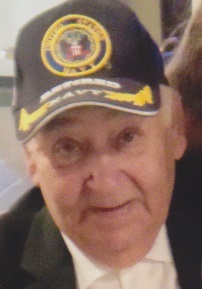 Don Costanzo, 84, formerly of Bradford, passed away, Monday, January 21, 2019, in Gold Canyon AZ. 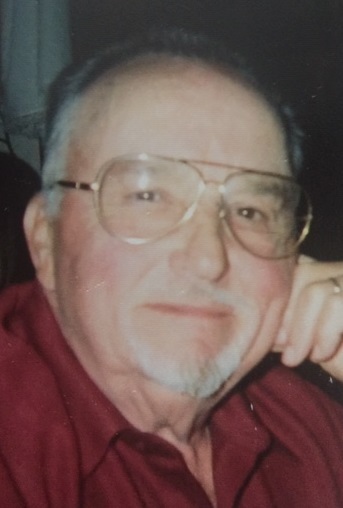 Felix "Flex" E. Miller, 78, of Limestone, NY, passed away on Tuesday, February 26, 2019 at the Olean General Hospital. 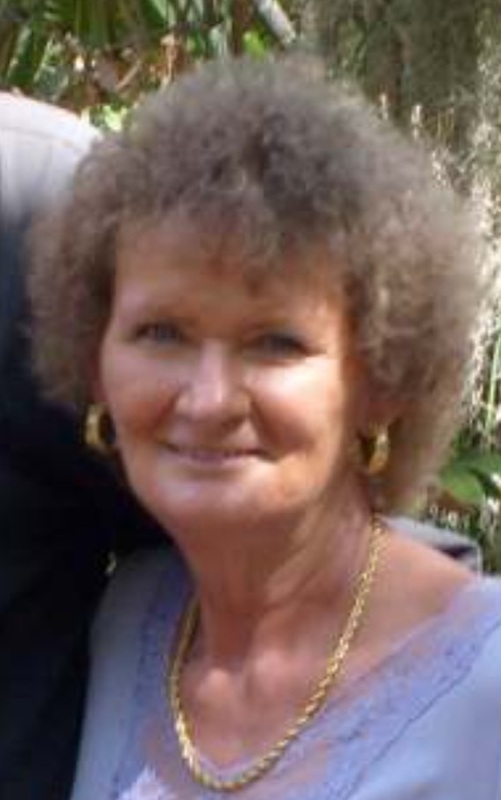 Kimberly Sue Young O'Mara, 53, of 54 South Kendall Ave., formerly of of 474 South Kendall Avenue, passed away, February 28, 2019, at Hope Hospice in Lehigh Acres, Fl. 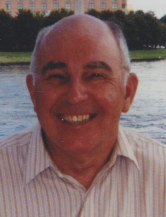 William "Bill" H. Hudspith, 84,of Bradford, passed away peacefully, Monday, February 25, 2019, at the Bradford Manor, with his loving wife beside him. Esther B. Sylvester Shonts, 96, of 56 Shonts Road, Bradford, passed away, Saturday, February 23, 2019, surrounded by her family, at Bradford Regional Medical Center. Ruth A. Carty, 84, of Bradford, passed away,Thursday, February 21, 2019, at Bradford Regional Medical Center. 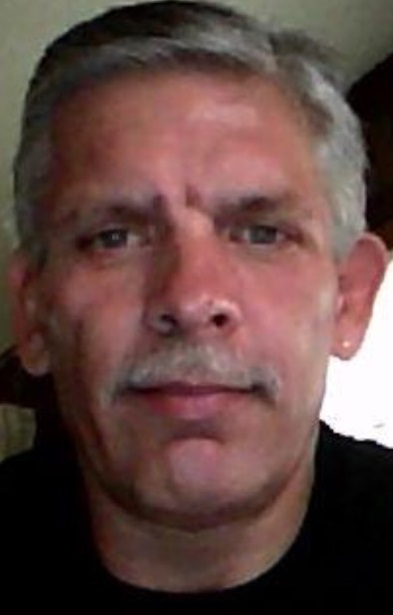 Anival Otero, Sr., 62, of 26 Bedford St., Bradford, passed away Tuesday, February 19, 2019, at his residence, with his loving wife by his side. 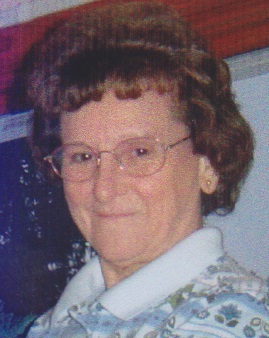 Wanda L. Livak, 86, formerly of 4046 Erie St., Salamanca, NY, passed away Tuesday, February 19,, 2019, at Absolute Care in Allegany, NY. 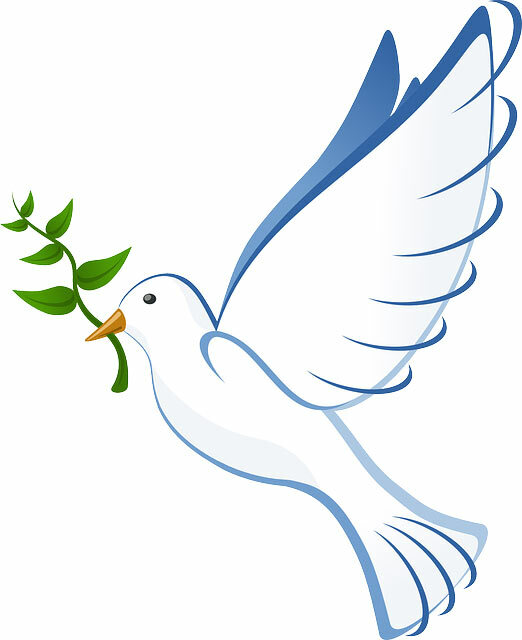 Joan I. Baldwin, 88, of 77 Rockland Avenue, Bradford, went to be with her Lord and Savior, Monday, February 18, 2019, peacefully, at Bradford Ecumenical Home. Chad T. Yount, 24, of 223 Pithole Road, Gifford, passed away Friday, February 15, 2019, in Limestone. 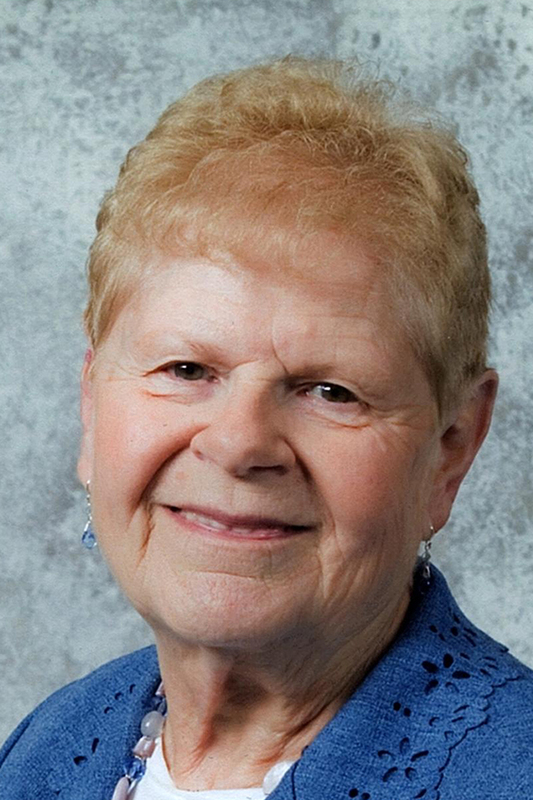 Helen J. Aylward, 91, formerly of 471 Interstate Parkway, Bradford, passed away Tuesday, February 19, 2019, peacefully, surrounded by her loving family, at the Bradford Ecumenical Home. 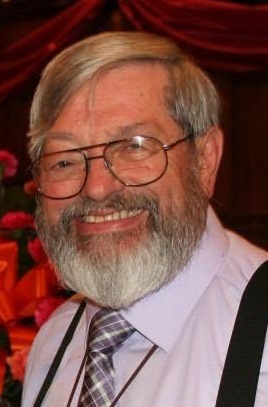 Charles J. 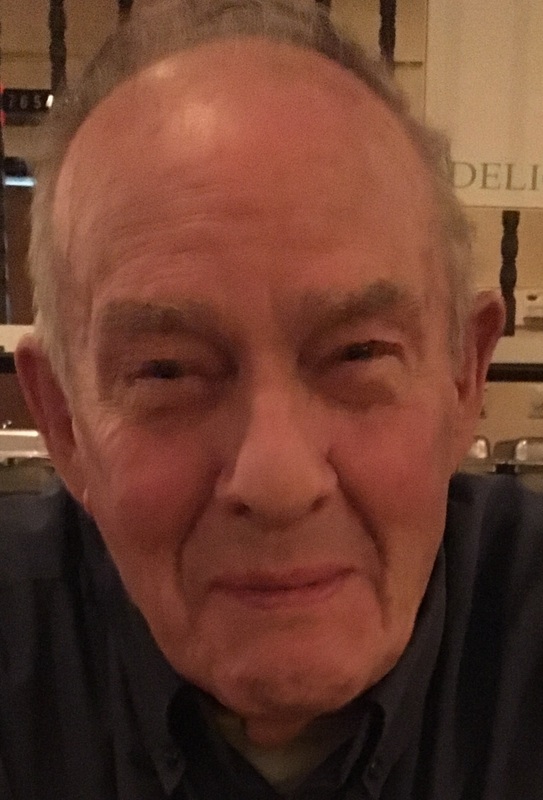 "Chuck" Gould, 84, of 26 Elm Street Eldred, went to be with his Lord and Savior on Friday, February 15, 2019, surrounded by his loving family, at Bradford Regional Medical Center. 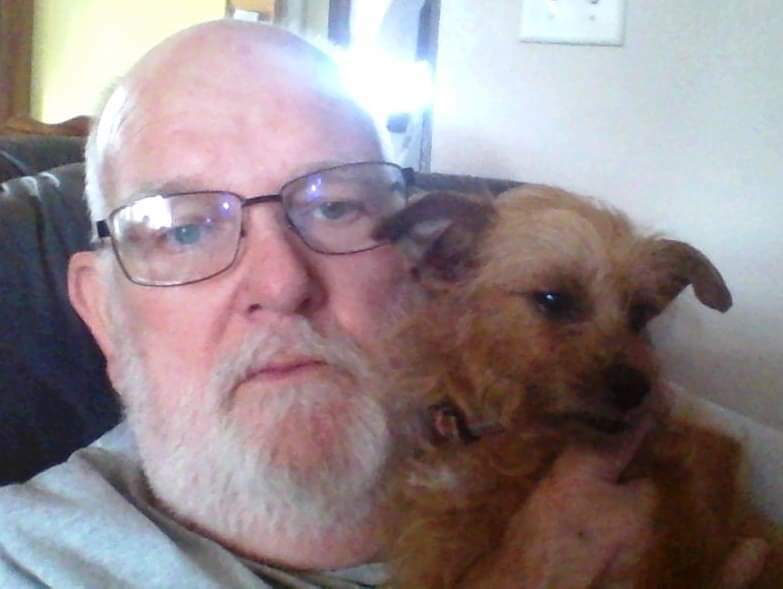 Robert M. "Bob" Yohe, Jr., 63, of Willow Creek, passed away Thursday, February 14, 2019, at the Bradford Regional Medical Center. 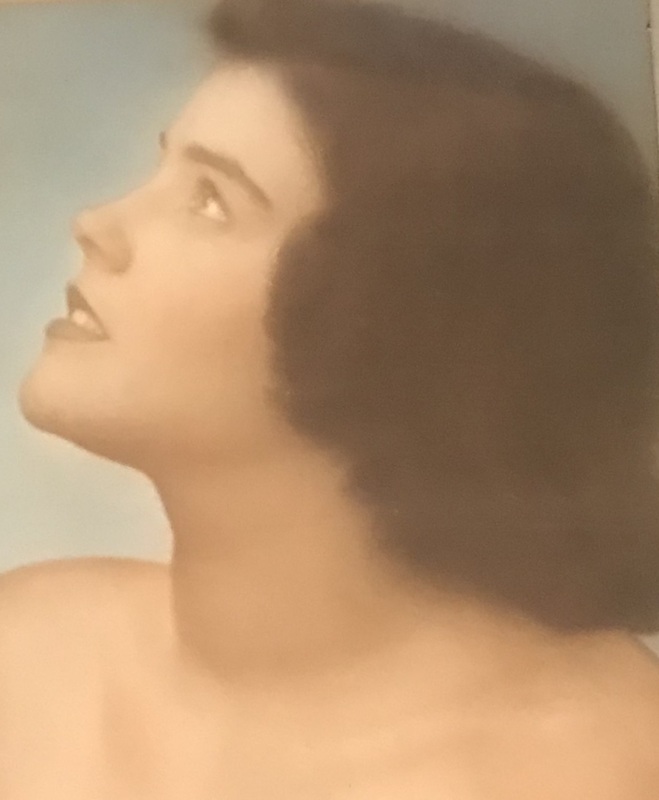 Rita E. Johnson, 98 of Jacksonville, FL, formerly of Bradford, passed away Sunday February 10, 2019, at Tallahassee, FL. 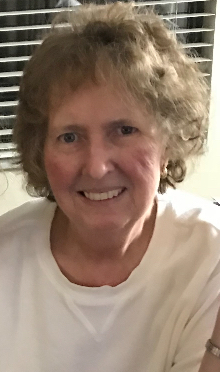 Gayle E. Bauer, 68, of 500 South Avenue, Bradford, passed away, Wednesday, February 6, 2019, at the Pavilion@BRMC. 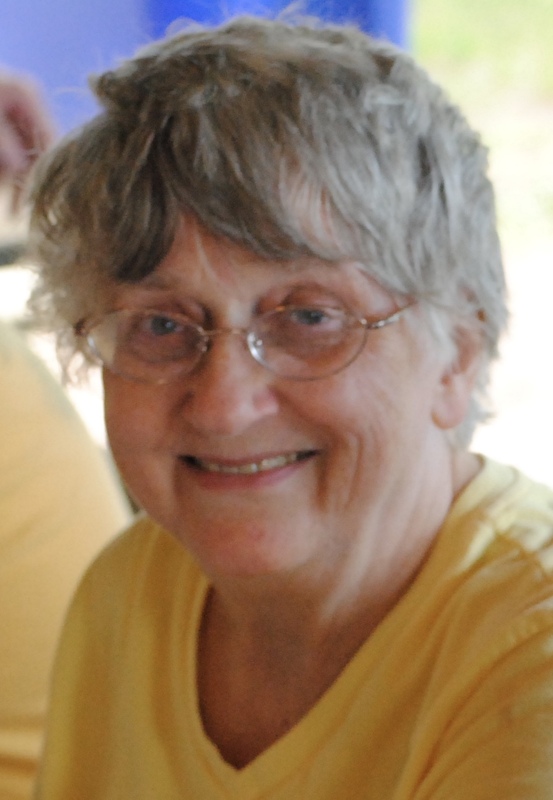 Janet C. Hanson, 76, of 65 Derrick Road, formerly of Lake Circle Drive, passed away, February 1, 2019, at the Bradford Regional Medical Center, surrounded by her loving family. 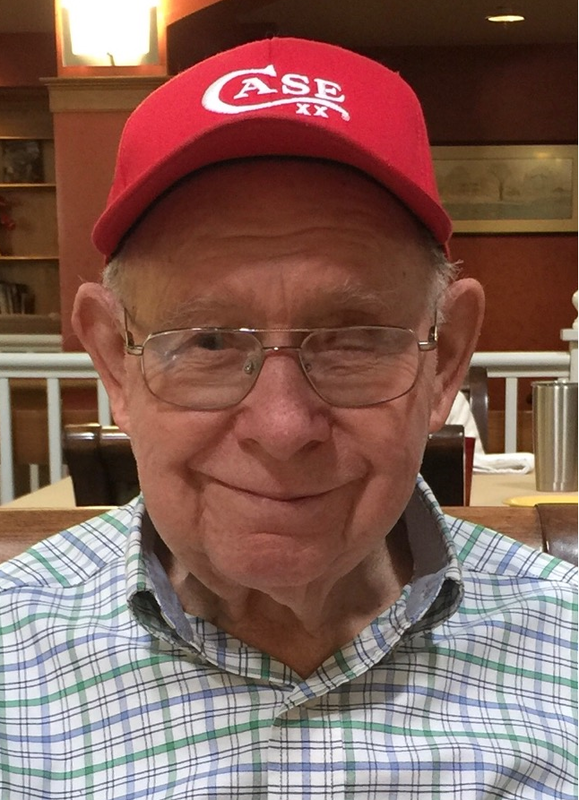 Harold D. Walb, 96, of Bradford, passed away Wednesday, January 30, 2018, at the Bradford Regional Medical Center. 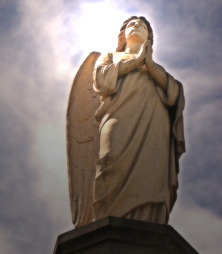 Mary Ann Kautz, 89, formerly of 34 Jerome Avenue, Bradford, passed away Saturday, January 26, 2019, at the Bradford Ecumenical Home. Raymond E. "Gene" Foster, 56, of 25 York Street, Bradford, PA, passed away Monday, January 28, 2019 peacefully, surrounded by his loving family, at his residence. 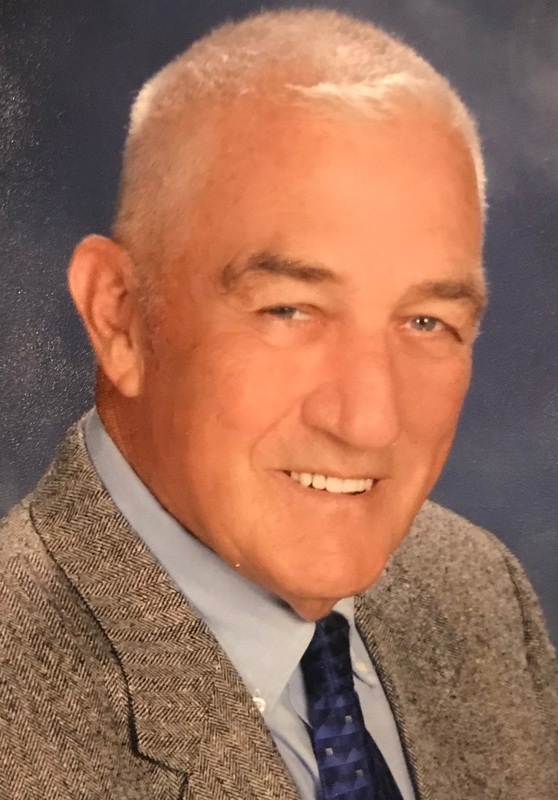 Raymond L. "Ray" Magnetti, Sr., 74, of 10 Lincoln Drive, Lewis Run, passed away on January 21, 2019, at Legacy House in Ocala, Fl. Anne A. Cole, 93, of Bradford, passed away on Thursday, January 17, 2019, at the Bradford Ecumenical Home. Joy Harris, 86, formerly of Bradford, passed away, Tuesday, January 15, 2019 at Seasons Hospice at Christiana Hospital, Newark, Delaware. James J. 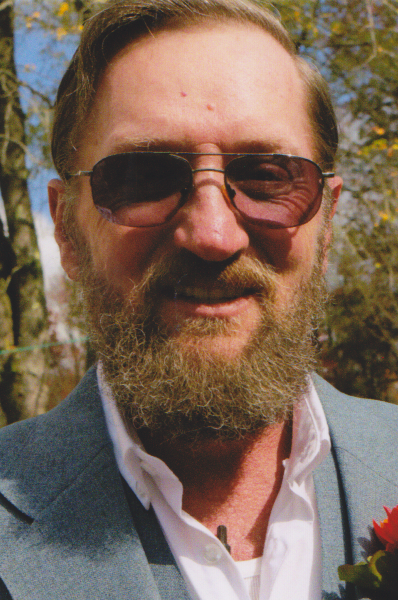 "Jas" McKenyon, 74, of Gifford, passed away on Monday, January 14, 2019, at The Pavilion @ BRMC, Bradford. 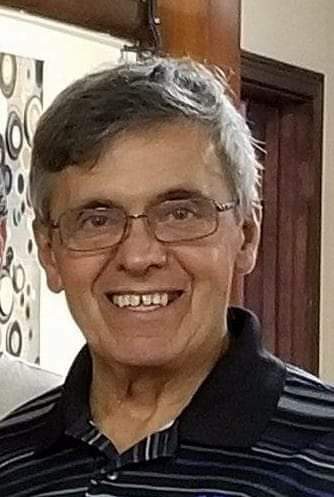 Gerald L. "Jerry" Greek, 64, of Bradford, passed away, Wednesday, January 9, 2019, at Buffalo General Hospital, in Buffalo. 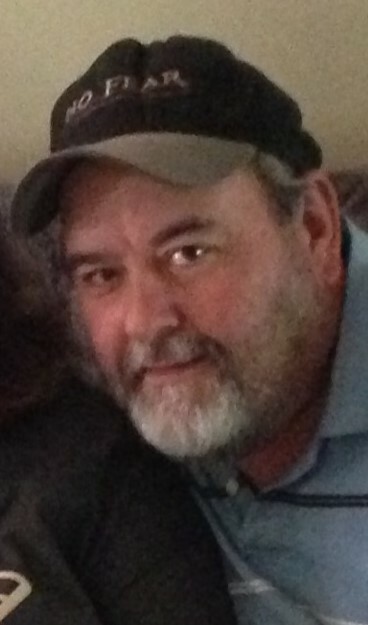 Larry R. "Hambone" Hamilton, 51, of Droney Road, Gifford, passed away Wednesday, January 9, 2019, at Buffalo General Hospital, in Buffalo. 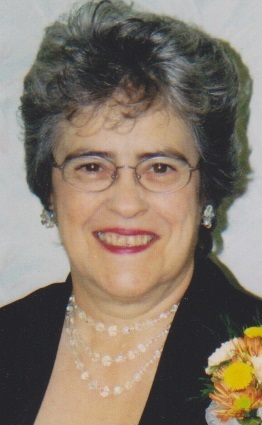 Deborah A. 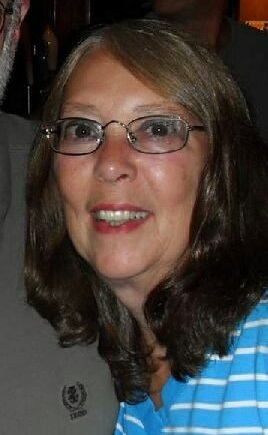 "Deb" Hannold, 64, of Bradford, passed away Saturday, January 5, 2019, peacefully, surrounded by her loving family, at her residence. Jerry L. Youngberg, 72, a resident of Evergreen Elm since 1985, passed away, Thursday, January 3, 2019, at the Bradford Regional Medical Center. Donna J. Hilliard, 81, a loving and devoted mother and grandmother, of 915 West Washington Street, Bradford, passed away, Monday, December 31, 2018, at The Pavilion @ BRMC. Elizabeth "Betty" Shembeda, 91, of Glendora, CA, formerly of 15 Leonard Avenue, Bradford, passed away, Friday, December 21, 2018, at Citrus Valley Hospice in W. Covina CA. Patricia C. “Pat” Pessia, 57, of 128 Russell Blvd., passed away on Wednesday, December 26, 2018, at The Pavilion@ BRMC, in Bradford. 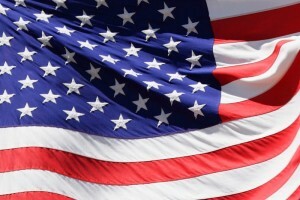 Michael R. (Mike) Newhouse, 57, of Bradford, passed away, Wednesday, December 26, 2018, at his residence. 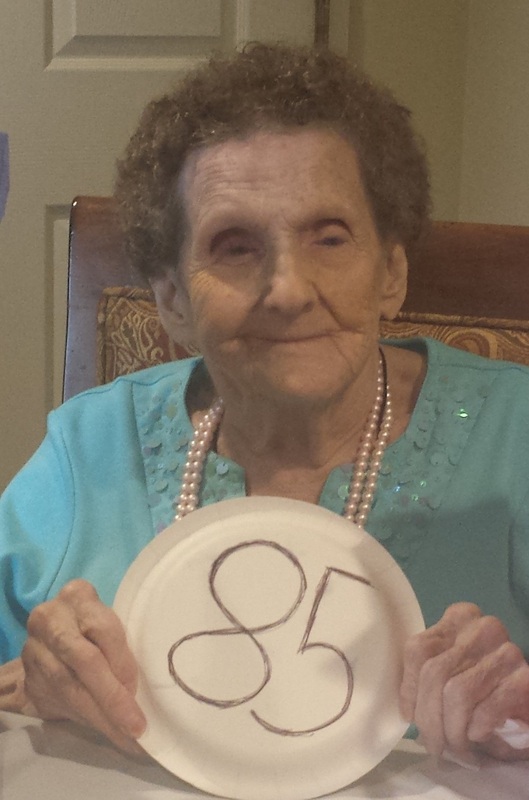 Marjorie A. Parrett, a loving and devoted mother, grandmother and great-grandmother, 85, of 268 South Ave. passed away, Monday, December 24, 2018 at Bradford Regional Medical Center. 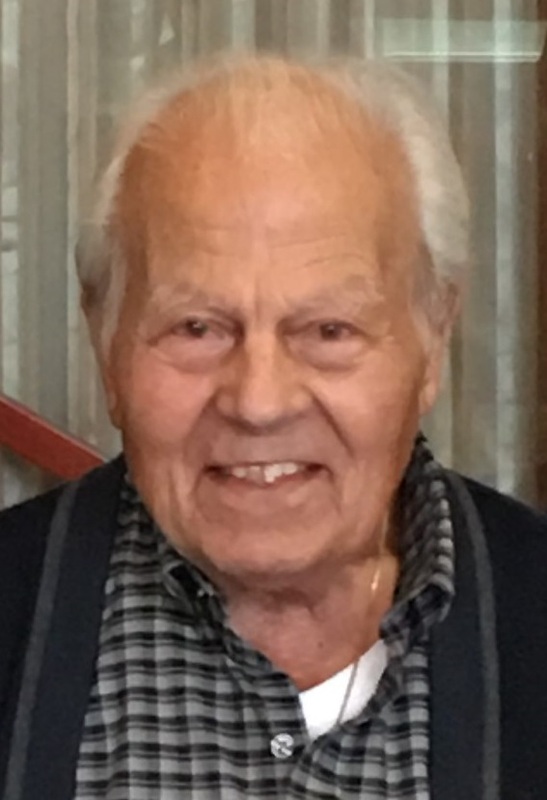 John A Bove, 92, of 29 Welch Ave, Bradford, passed away, Wednesday, December 26, 2018, at The Pavilion at BRMC. 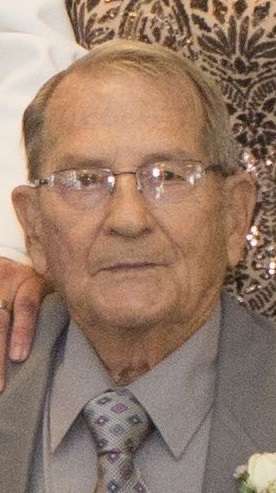 Earl E. McCool, 83, Yohe Road, Bradford, passed away Tuesday, December 18, 2018, at The Pavilion @ BRMC. Patricia Ann Griffin, 77, formerly of Limestone and 2 Bushnell St., passed away Tuesday December 18, 2018, at Sena-Kean Manor in Smethport. Charlotte B. Lewis, 76, of Rixford PA, formerly of Bradford and Texas, passed away Monday, December 17, 2018, at her residence, with her loved ones. 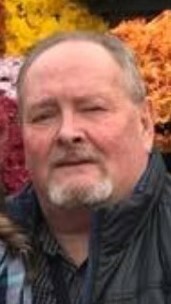 Timothy R. "Tim" Phillips, 67, of Bradford, passed away Sunday, December 16, 2018, at UPMC Montefiore Hospital, Pittsburgh. Anne E. Sherwin, 98, a loving and devoted mother and grandmother, of Bradford, passed away, peacefully, Saturday, December 15, 2018, at The Pavilion @ BRMC. David P. Maben, 87, formerly of 12 North Bennett St., Bradford, passed away, Friday, December 14, 2018, at The Pavilion at BRMC. 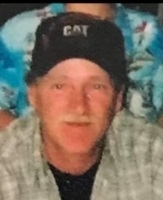 Timothy "Tim" Nichols, 57, of 402 East Main Street, Apt C, Bradford, passed away, Wednesday December 12, 2018, at his residence. 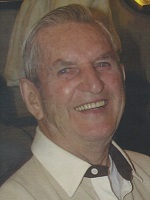 Howard L. Luzier, 100, formerly of Limestone and Coloniel Heights, Bradford, passed away Wednesday, December 12 2018, at the Omega Assisted Living, Cape Coral, FL. Phyllis J. Lindquist, 82 of 775 South Ave., Bradford, passed away Tuesday, December 11, 2018, at her residence, surrounded by her loving family. 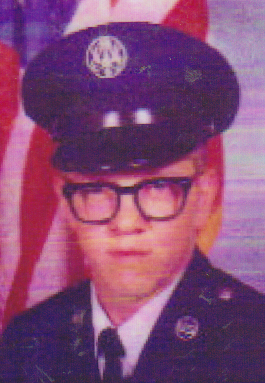 Richard L. "Rick" Chesnut, 70, of Bradford, passed away Monday, December 10, 2018, at the Bradford Manor. 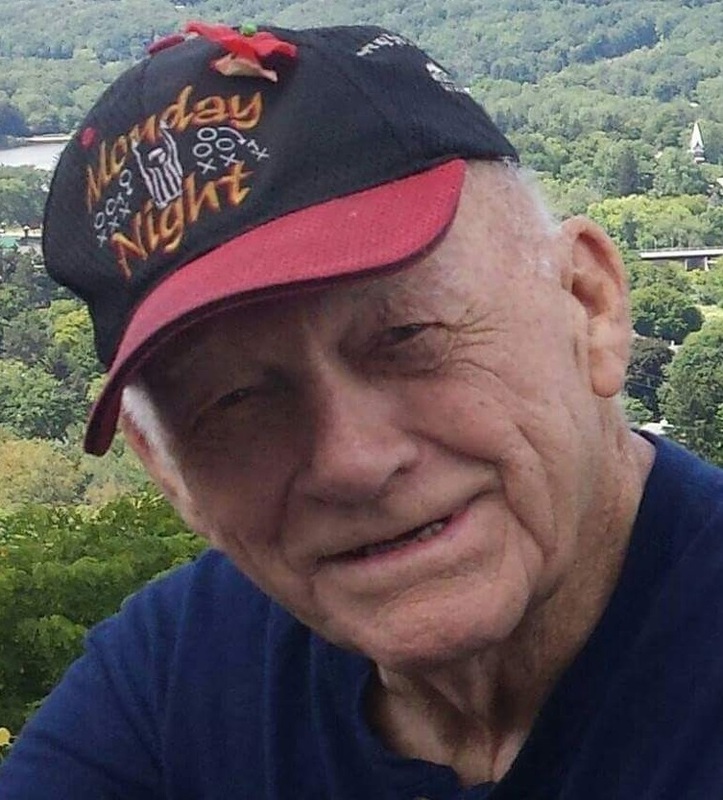 Raymond R. Cummiskey, 86, of Interstate Parkway, Bradford, passed away on Monday, December 10, 2018, at the Bradford Manor. 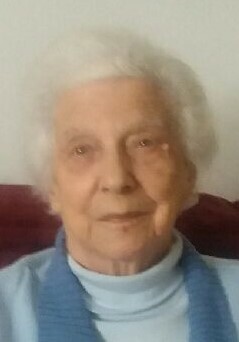 Jayne M. Weaver, 99, of Lutherville, MD, formerly of 491 Seaward Avenue, Bradford, passed away Saturday, December 8, 2018 at Stella Maris Nursing Home in Timonium MD. 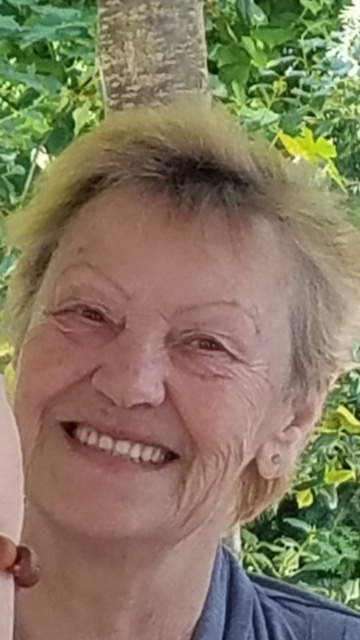 Donna Mae Layton, 77, of Clearwater, FL, passed away Saturday, December 1 2018. Lawrence J. Ralph, 80, of Bradford, passed away Thursday December 6, 2018, at the Pavilion at BRMC. Theodore J. "The Swede" Johnson, 92, formerly of 8 Longfellow Ave., and Emery Towers, passed away Wednesday December 5, 2018, at the Bradford Ecumenical Home. Axel J. "AJ" Johnson, 88, of Irishtown, passed away Saturday, December 1, 2018, after a short illness, at the Bradford Regional Medical Center. 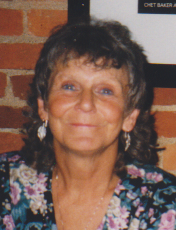 Denise M. Soyke, 73 of 866 High Street, Bradford, passed away, Thursday November 29, 2018, at the Pavilion @ BRMC.